We live in a world where social interaction is almost limited to Facebook messenger. It’s easy, quick, and allows us to adapt from friendship to family groups. We’re willing to bet on the fact that there is a Facebook messenger notification waiting on your smartphone right now. 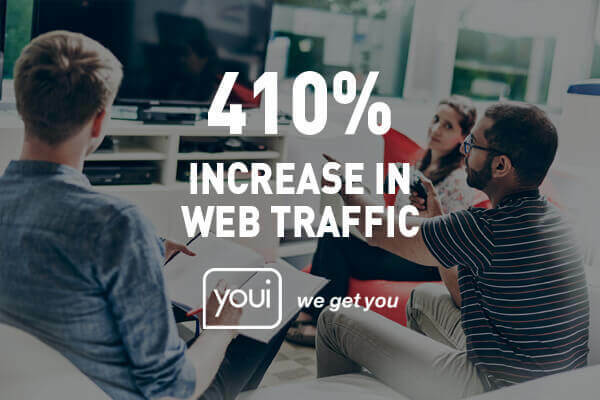 This is backed by the 900 million people using Facebook Messenger each month, and over one billion messages sent between people and businesses through this app each month. But have you ever stopped to think that you could be connected with brands more through the app? It’s undeniable that they way in which users interact on Facebook is evolving and changing. 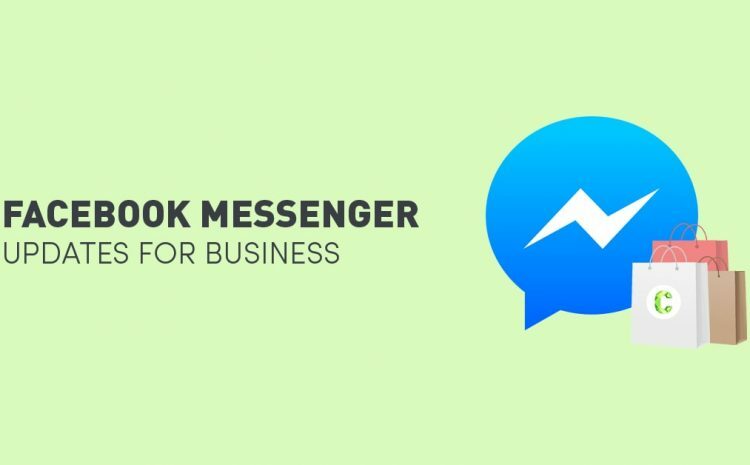 For businesses, there is an increasing need to meet the user where they spend most of their time, and as of late, they’re spending an increasing amount of time on Messenger. 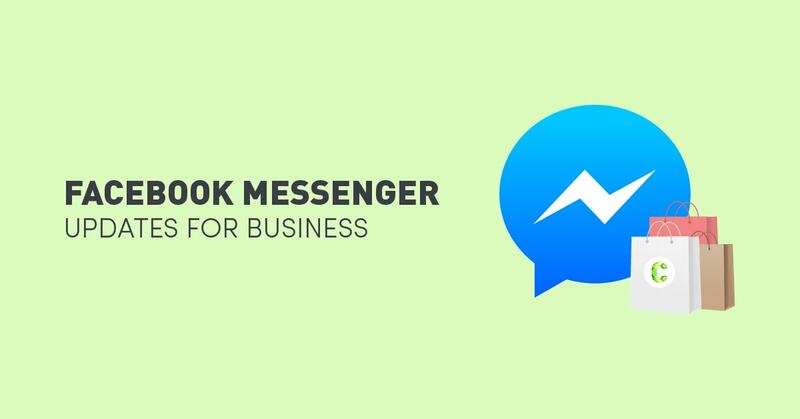 To increase the effectiveness of Facebook Business Pages and remain relevant in the B2C messaging space, Facebook has announced Facebook Messenger updates aimed to make it easier for people and enterprises to connect with one another. These updates are set to tighten the communication gap and allow users to get the information they need easily and in a timely fashion. 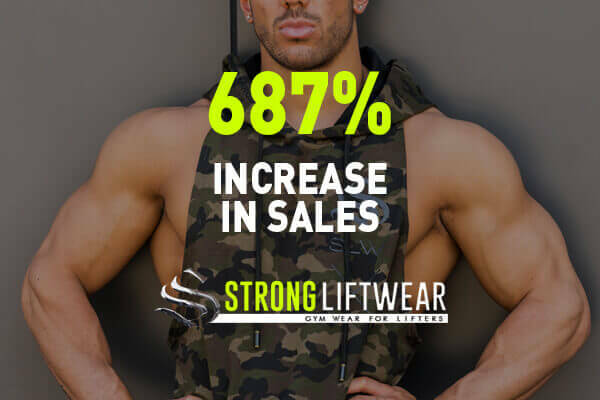 We’re excited about seeing the change these updates make to our client’s business pages. If you’re not clued in on the updates made, we’ve prepared an overview below. Facebook pages will now have a username that can be set and edited. This username will show up directly on the page, underneath the page title with an @ symbol before it. The unique username will make it easier to look for the company both on Messenger and on Facebook’s main site. 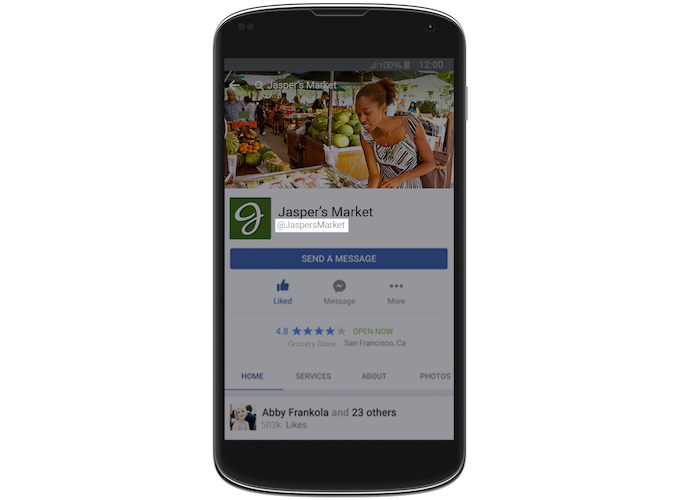 Messenger Links will give businesses a short link based on their page usernames. That link will open directly in Messenger once it’s clicked on. Messenger Codes, on the other hand, are unique codes for a page. Similar to QR codes, businesses can place these codes in ads and on their websites. 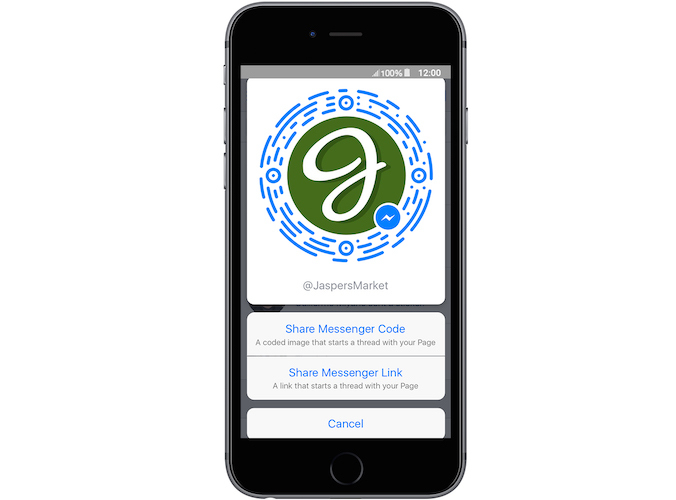 Users can then scan the code in Messenger with their smartphone camera, which will then direct them to Messenger. 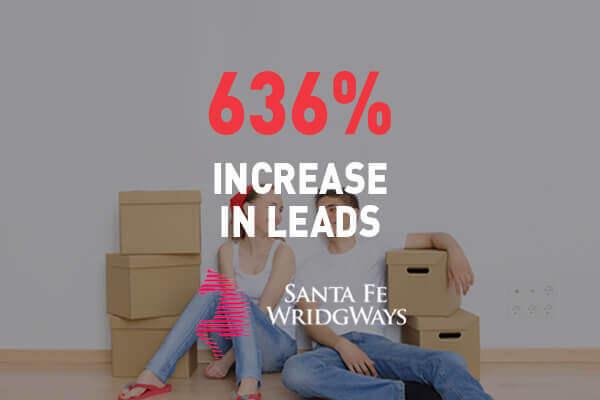 These updates come at a time when chat bots, which simulate a conversation with human users over the internet, are changing the way business deliver messages to their users. Chat bots can distribute news, assist in picking the right products, and help figure out what one needs in general. 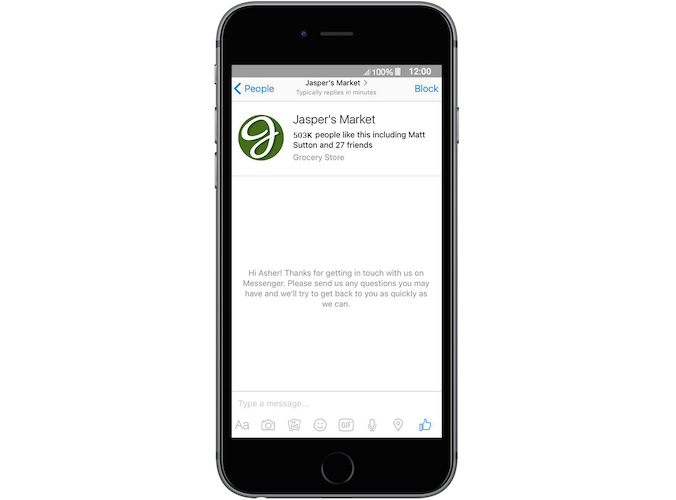 Messenger Greetings from a business will appear in a new message thread before messages are sent. Businesses can use this space to create personalised content while letting people know of news and other information they consider important. Greetings can be set and edited on the page’s Message Settings. If you would like to learn more about optimising your Facebook Business Page for a unique customer experience, feel free to drop us a line at www.Contevo.com.au/contact.